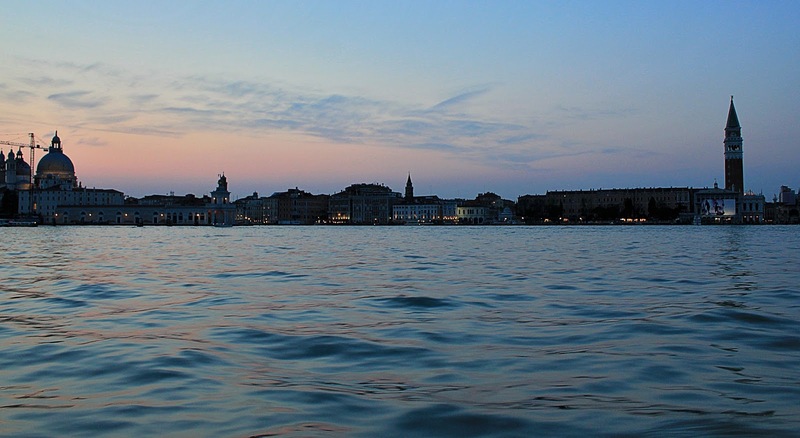 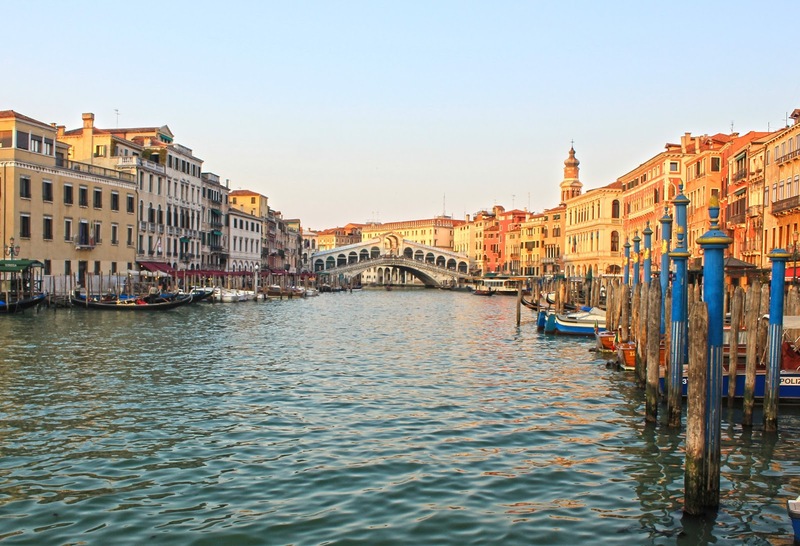 As one of the world's most beautiful and historically important cities, Venice is certainly worth saving. 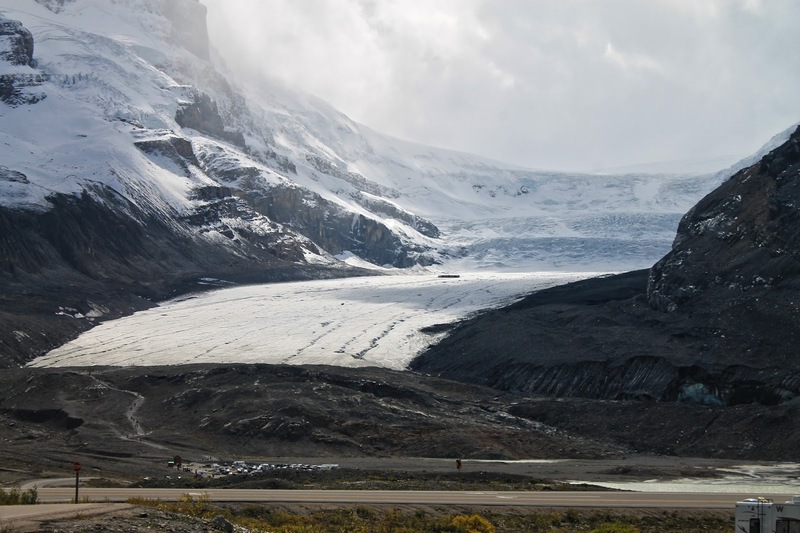 What is being done, and at what cost? Isn't it about time you checked this one off your bucket list? Visit Venice, Italy and see how one of the world's most beautiful and historic cities lives with subsidence and perilously high tides. This place will exhaust your vocabulary! When you visit Banff National Park bring a thesaurus, or you'll run out of synonyms for "WOW!" 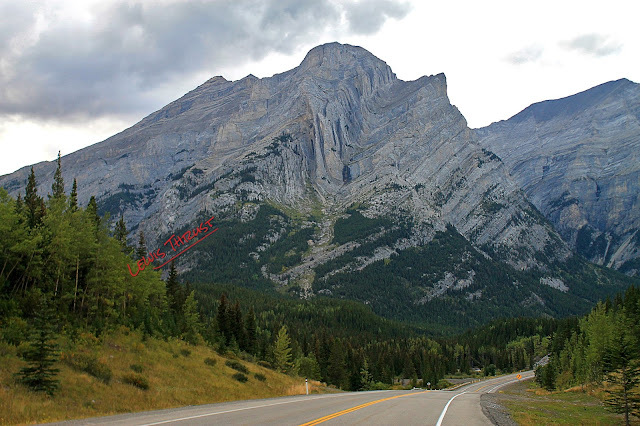 In addition to having some of the best mountain scenery in North America, the Kananaskis Trail (highway 40) south of Banff is a Mecca for geologists. 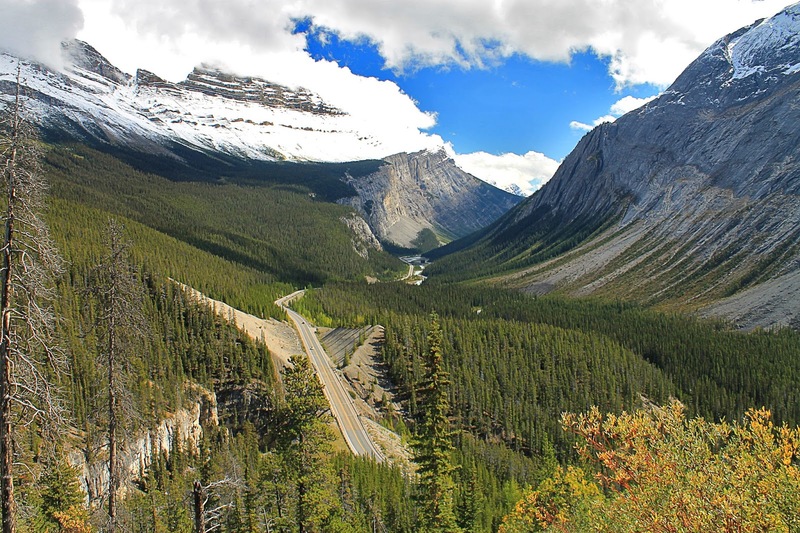 Take a road trip to see this world-class scenery through the eyes of a Geologist! 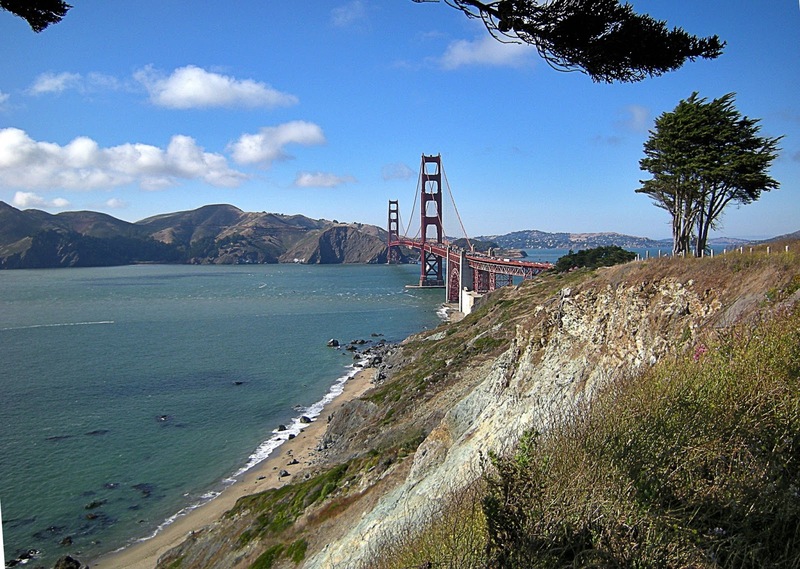 Take a day trip to see California's most famous geologic feature in the San Francisco area!